Witches don't always have to be ugly. They don't always have to be evil either, but this one is. Don't mess with her, you have no idea what sort of creature you may end up being. 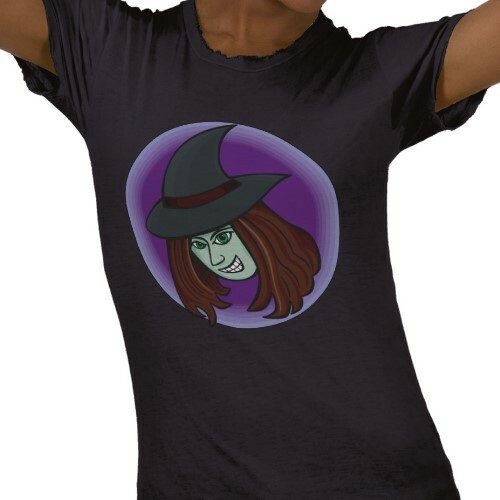 Get yourself an Evil Witch T-shirt.